Nook Beauty World Serviced Apartments is located in Singapore, district 21. It allows min 1 month stay. 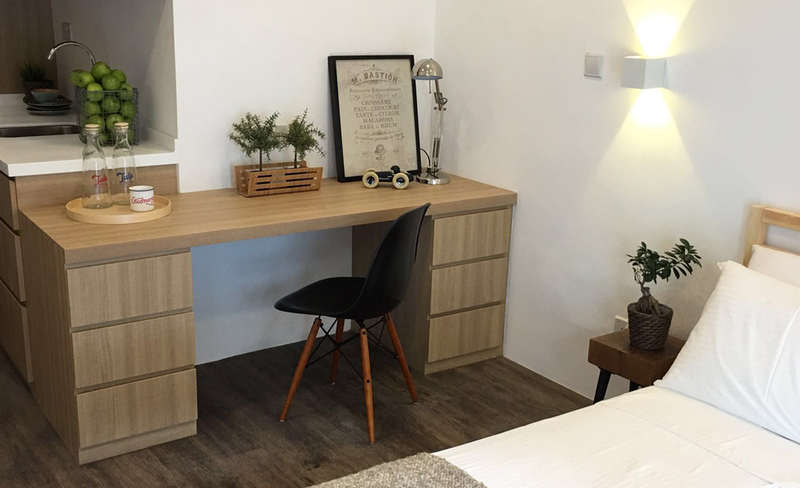 Just newly renovated in 2018, Nook Beauty World is a brand new fully furnished serviced apartments that offers a comfortable and luxurious stay at a rate of at least 40% lower than standard hotels and serviced apartments. Nook Beauty World is just a 5 mins walk to Beauty World MRT. Nook Beauty World is also close proximity to famous eateries, shops and super market.